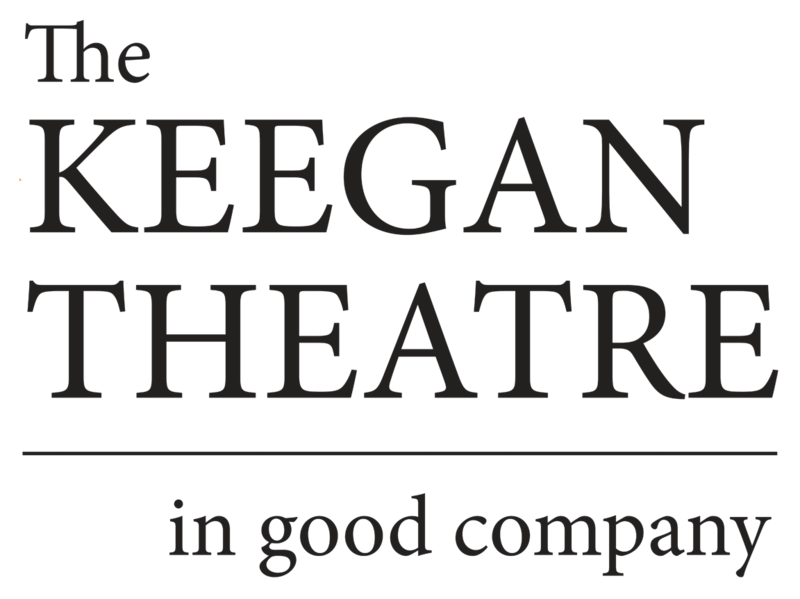 The Helen Hayes Awards has recommended Keegan’s production of WORKING – A Musical, now playing through May 13! Jane Horwitz and Trey Graham join host Robert Aubry Davis to discuss Working, A Musical at Keegan Theatre through May 13, 2012. Could there be a better moment to do “Working,” an audience-friendly revue of songs and monologues based on Studs Terkel’s 1974 book of interviews with American working folk? When radio legend and oral historian Studs Terkel wrote the book “Working” in 1974, based on interviews he did with Americans of all social strata, it was hailed as a groundbreaking achievement, since it did what no popular study had done before. It celebrated America’s workers. When was the last time you saw a musical about regular working stiffs? It is always nice to see a production of a lesser known musical here in DC, particularly when two of its composers are Stephen Schwartz and James Taylor. The Keegan Theatre brings to Washington the not-often performed musical, Working – A Musical, a show based on the well-known book of the same name from the 1970s by Studs Terkel that features a series of interviews with various American laborers talking about their jobs, lives and dreams.